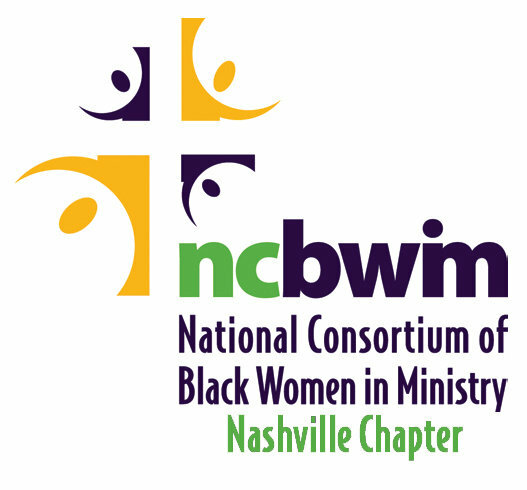 For the eighth consecutive year the National Consortium of Black Women in Ministry (NCBWIM), Nashville Chapter and Komen Central Tennessee have joined together to present Pink Sunday/Worship in Pink Weekend in Middle Tennessee. Primary activities will occur within congregations during the Worship in Pink Weekend, October 6-8, 2017. What is Worship in Pink Weekend? Worship in Pink Weekend is a grassroots initiative that provides the opportunity for organizations of all faiths to spread the life-saving message about breast health and early detection in their respective congregations. The main goal of the program is to provide breast cancer awareness and education, and increase the number of women receiving mammograms, while also honoring breast cancer survivors. Worship in Pink is a program held in various cities across the country. Additionally, your congregation in is invited to join us for the 11th Annual Pink Sunday worship service to “Celebrate Life, Increase Awareness and Inspire Hope.” Pink Sunday is the special event culminating WIP weekend. This city-wide ecumenical faith service will be held at a local church on Sunday, October 8th at 4pm (more details will be released soon). This crowning event gathers together Tennesseans across the state to celebrate lives of people affected with breast cancer, encourage their families and caregivers, to increase breast cancer awareness to our religious community and inspire hope to those individuals stricken with the disease. Who takes part in Worship in Pink Weekend? Any church, synagogue, mosque or other religious organization within the Affiliate’s 41-county service area. • Identify 2 Ambassadors to represent your congregation. At least one Ambassador should be comfortable communicating via email and be able to serve as the primary contact for your congregation. Ambassador(s) will lead the planning of a breast health-related activity during the Worship in Pink Weekend (October 6-8th) and will encourage members to attend Pink Sunday Worship service at 4pm on Sunday, October 8th at Fairfield Missionary Baptist Church. Attend the Pink Ambassador Kick-off and Training. What does NCBWIM and Komen provide? For each registered congregation, the Ambassadors receive FREE educational materials and guidance during orientation and training sessions. The resources include giveaways with breast health messaging, a sample bulletin announcement, other educational materials, and training on breast health education. Invite your congregation and members of your community to attend the annual “Pampering With a Purpose” Health Fair. This event offers free health screenings, makeovers, massages, mammograms and much more! Join us on Saturday, October 7th from 9am to 2pm at American Baptist College’s Baptist World Center, 1700 Baptist World Center Drive, Nashville, TN 37207. Community organizations can also spread the message of the importance of screening and early detection. Promote breast health by distributing education materials to your networks. We can provide breast health education materials and resources. Contact Daveisha Moore at dmoore@komencentraltennessee.org for more information and to obtain materials. Members of your organization are also invited to participate in a choir comprised of vocalist from throughout Middle Tennessee. The choir will perform at the Pink Sunday service on October 8th. For more information about joining the “Pink Sunday” city-wide choir, please contact Rev. Pamela Kellar at pamela.kellar@comcast.net. Breast health and breast cancer educational materials can be downloaded from komen.org at any time to share with your congregation and community. To download educational materials click here! For more information or for questions, contact Daveisha Moore at 615-383-0017 or email dmoore@komencentraltennessee.org.